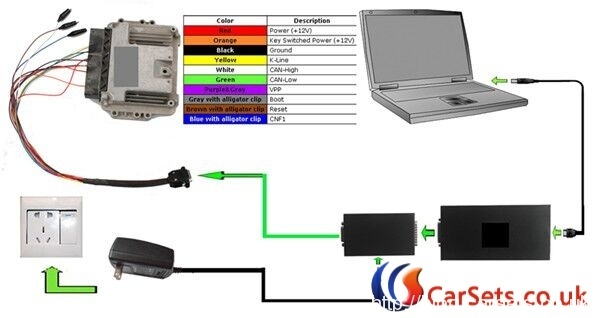 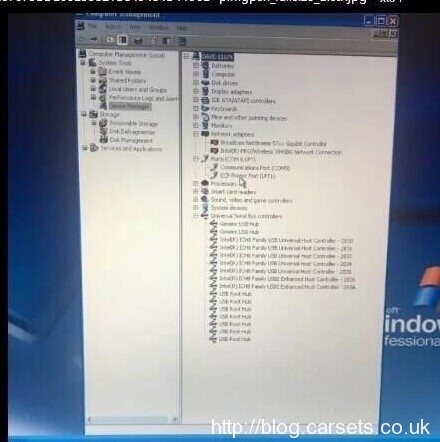 Cartool.co.uk had recently released New Genius&Flash Point OBDII/BOOT Protocols ECU Hand-Held Chip Tuning Tool support more new vehicles. 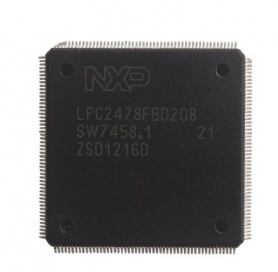 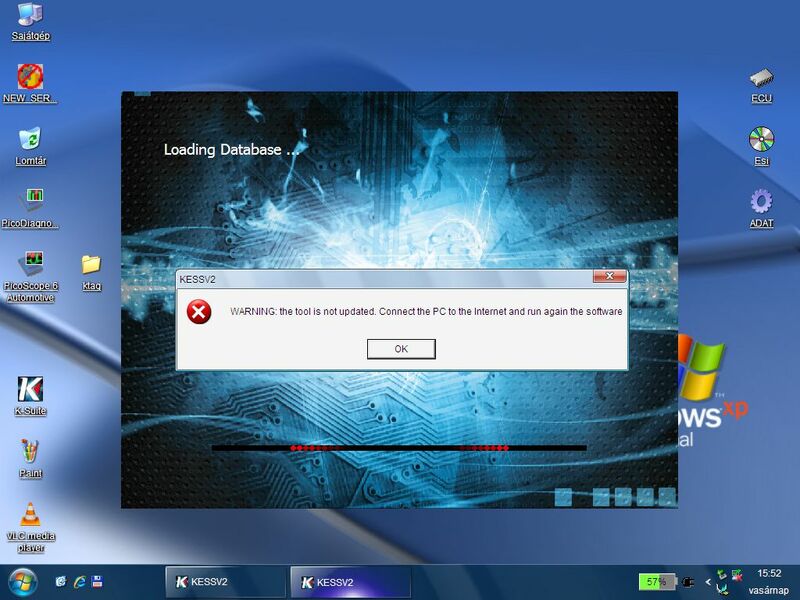 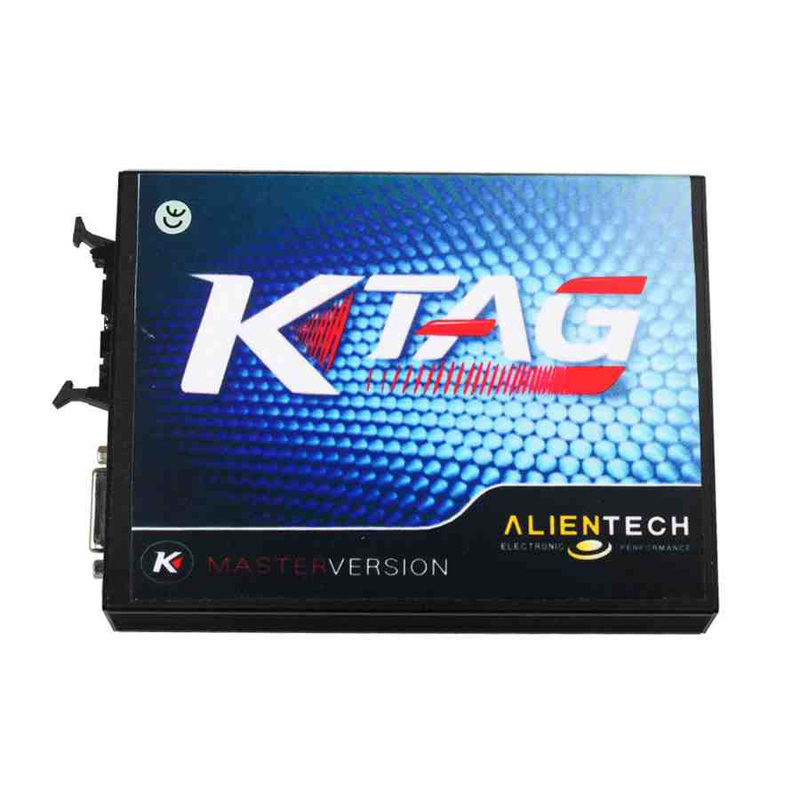 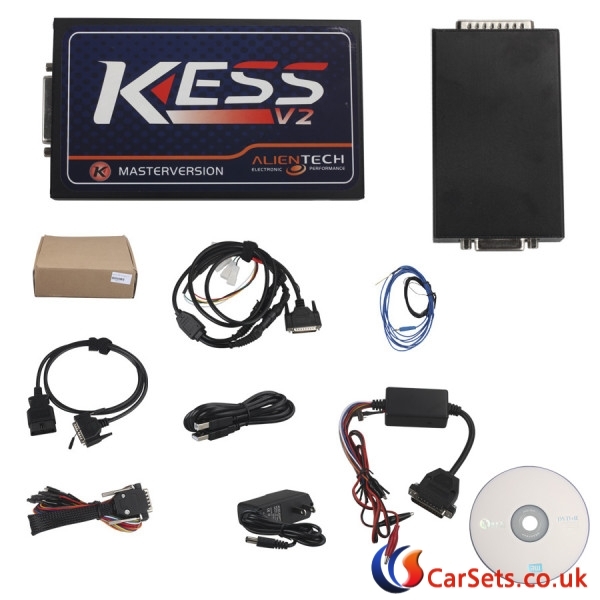 This new genius k-touch map obd2 master with free winols 2.24 & ecm titanium 1.61 is a update version of Kess v2. 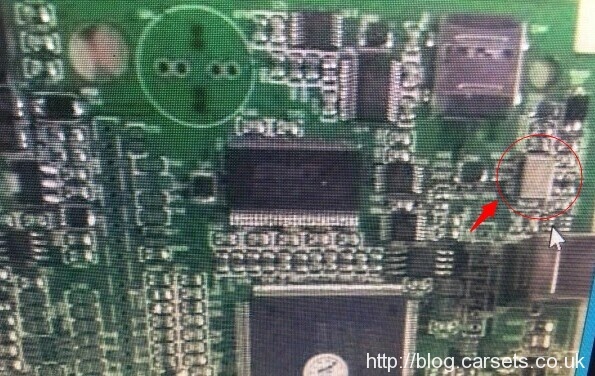 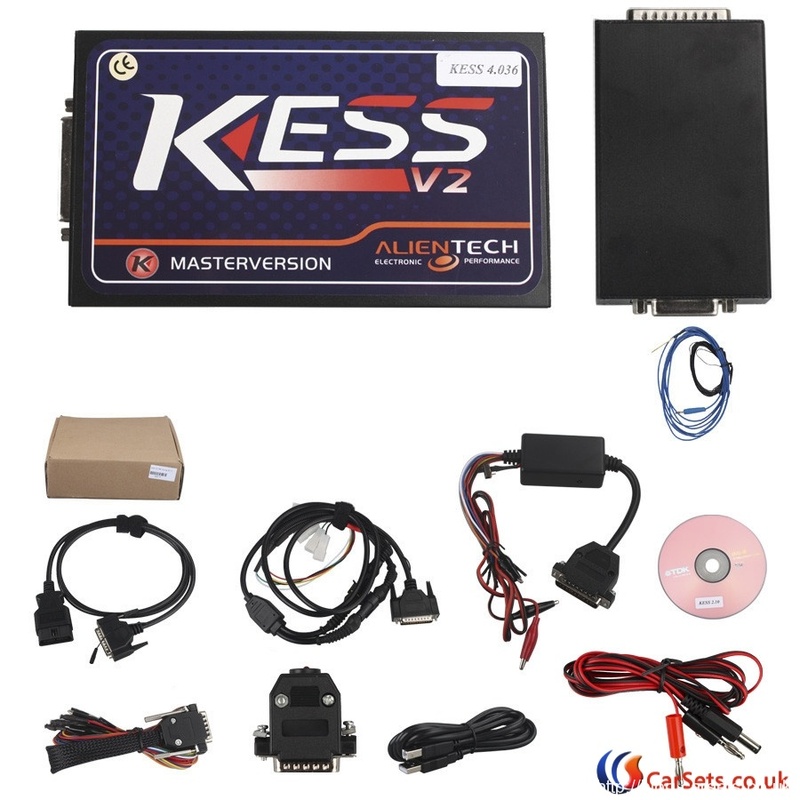 Here let’s check on the mainly Difference and Similarity between New Genius K-Touch MAP OBD2 Master and Kess V2 Master. 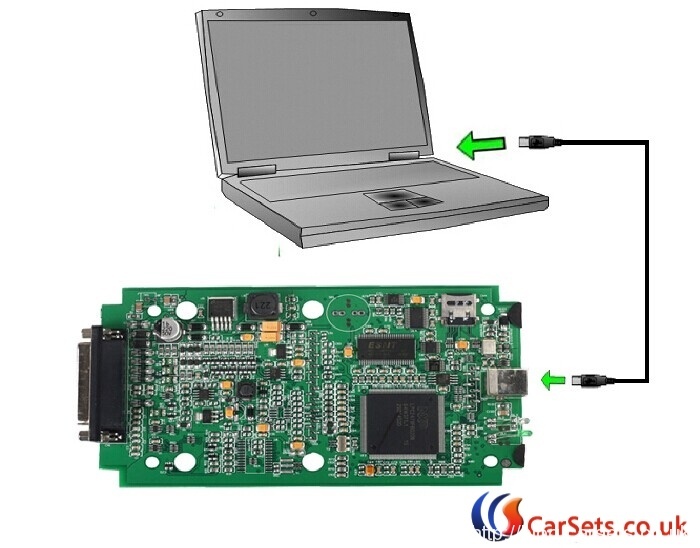 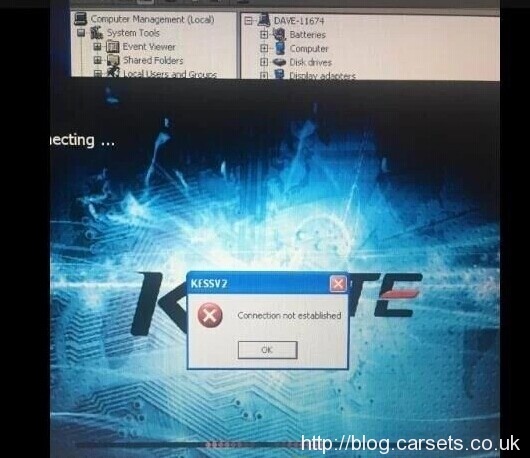 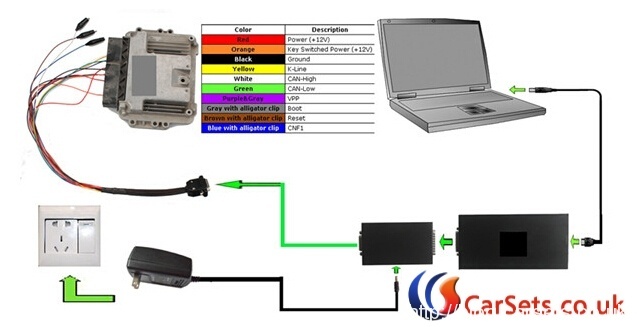 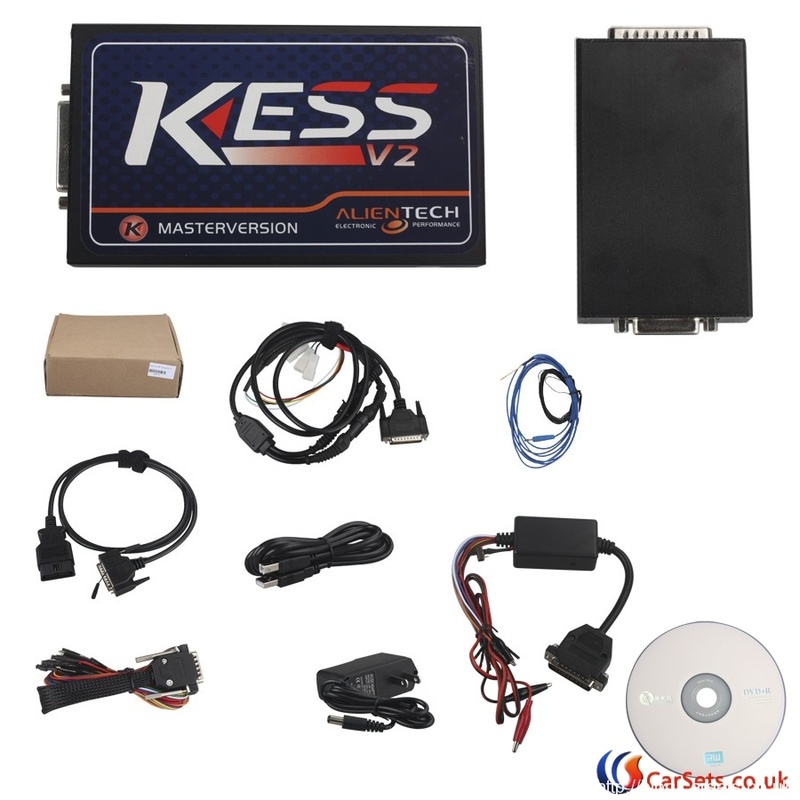 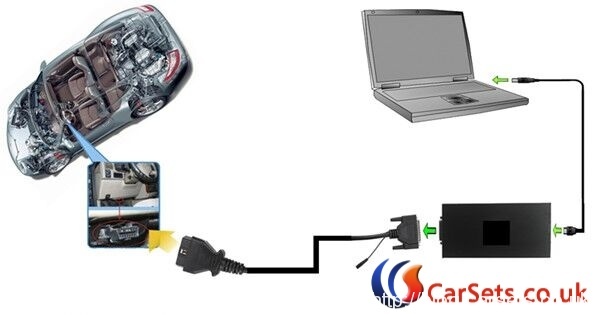 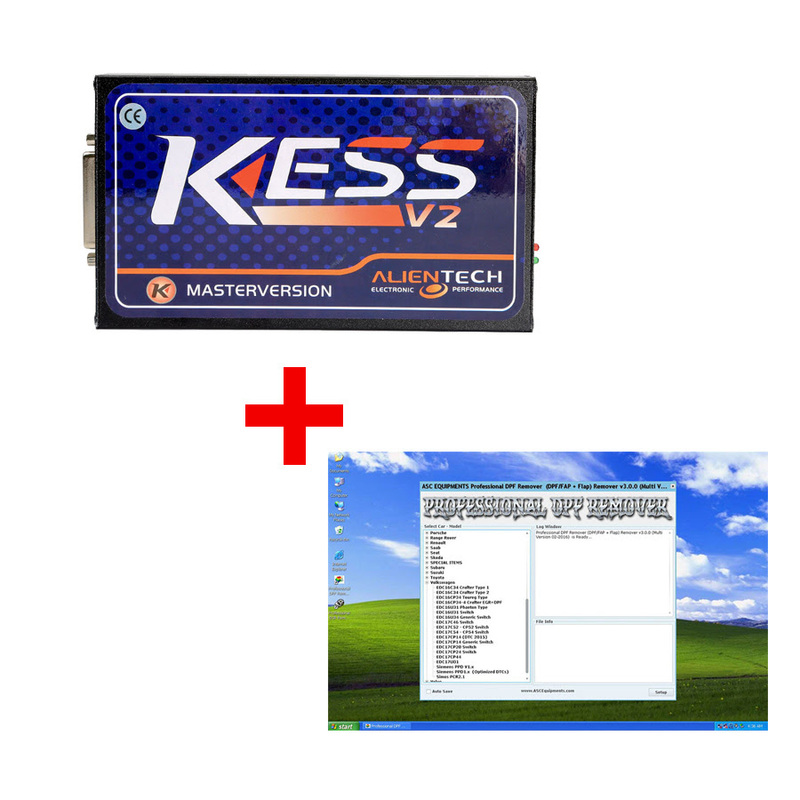 With KESS V2 you programming directly through the OBD port of the vehicle, while with Ktag (Ktag 2.15) you need to take apart the ECU and open it, after you can make the read/write operation.